The Balloon Analogy shows that the universe is like a balloon with dots all over it representing the many galaxies. As you blow up the balloon each individual galaxy goes its own way just as the Big Bang Theory suggests. The observable universe is 13.8 billion light years away, as far as human technology can see into space. That is the wonder if galaxies haven’t reached that far or it does still have much more distance in space that the universe reaches. Some questions I searched to find research on my topic were does the universe have an end? What would that look like? 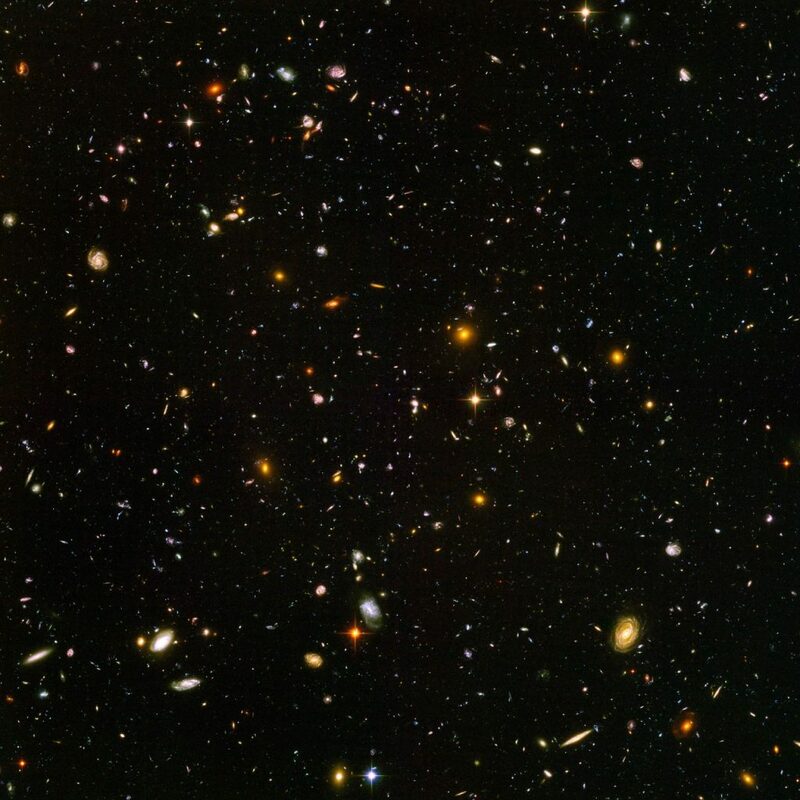 Is the Universe ever growing? 4. I found a fact on one website and searched that same fact on other websites to see if it is a reliable source. Vaccines aim is to weaken the virus that has been introduced to the organism then to stimulate the organism’s immune system. In the modern world of biotechnology, to get the antigen would be to use the genes of the microorganism that were put in the vectors. When the vaccine is inside the body it stimulates the immune system to fight off the attacking disease or virus. As antibiotics were once described as molecule that would stop the growth of other microbes. They destroy diseases caused by bacteria. Antibiotics are naturally produced by fungi. Like penicillin. By reproducing fungi cells, antibiotics are able to be produced on a large scale. Hormones are created by glands like the pancreas. The pancreas creates hormones which would control the blood sugar in the organism. Artificial hormones created by scientists and doctors can be a supplemented into the person’s body if needed. The greatest advancement in biotechnology would be penicillin. I chose this antibiotic because before penicillin there was no treatment to fight off infections. This medical advancement was the first of its kind to be introduced into the medical world. How is this changing the world? People all over the world use vaccines, antibiotics and hormones and will continue to use them. But there is always a disease or a virus that has not yet been cured. Throughout the world lots of people work on creating a new cure for different diseases. The advancement in the medical biotechnology world has impacted the world a lot by saving people’s lives.